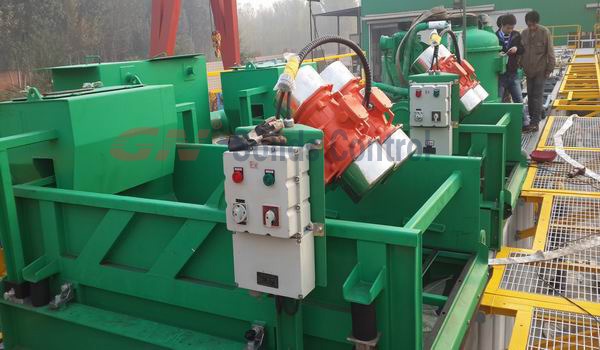 GN Solids Control is the top 1 manufacturer for solids control equipments such as shakers, mud cleaners, desanders and desilters. GN also manufactures drill cuttings equipments such as decanter centrifuges and cuttings dryers. Various feeding pumps are manufactured by GN. GN Solids Control equipments are very popular in global countries, all of those ambulance achievements are achieved with the effort of GN employees’ hard work. Thanks for all GN employees, every year GN Solids Control rewards hundreds of employees who contribute to GN. Last year, there were 3 GN employees were given nice cars (total value is about 40,000 usd). Many employees also received large red pockets, and filled with cash of course. This year, some GN employees are awarded to travelling. There are two teams, one is for Thailand and the other is for Europe for overseas travelling. 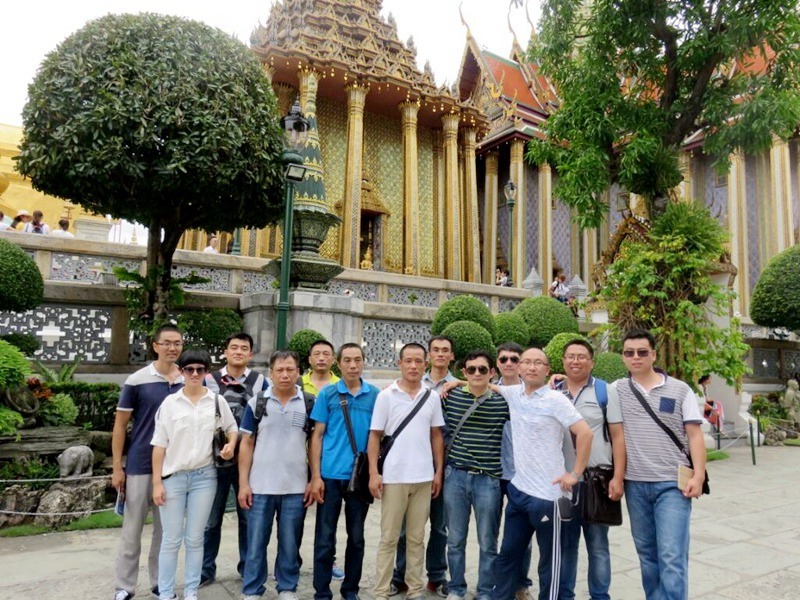 While there are some employees travelling in domestically, which are Hong Kong and Macao. GN Solids Control always treasure employees as the most precious assets. Actually, all GN employees are working like a large family, everyone tries the best to finish the work belongs to his duty. While if there’s a project need to work a little bit longer, all of them are willing to working after the closing hour. 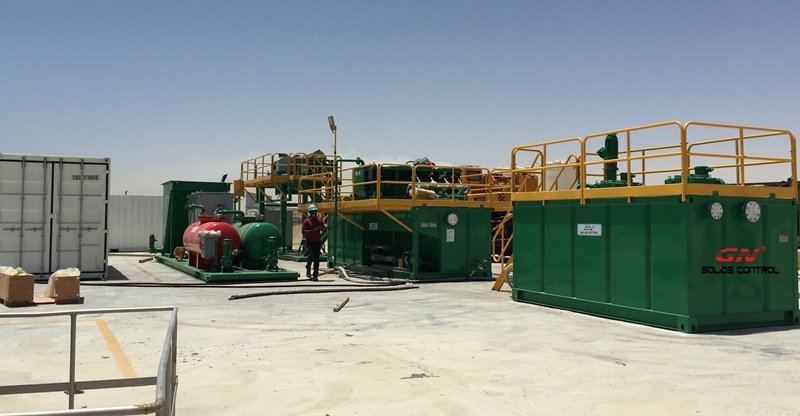 GN employees have been successfully provided many large projects with hundreds or even thousands of solids control and drilling waste management equipments in a pretty short period. This year, the oil price is very low, many drilling companies have stopped to purchase new equipments. Compared to last year, GN Solids Control has the chance to relax for a while, so GN employees are paid by companies to travel and have fun. 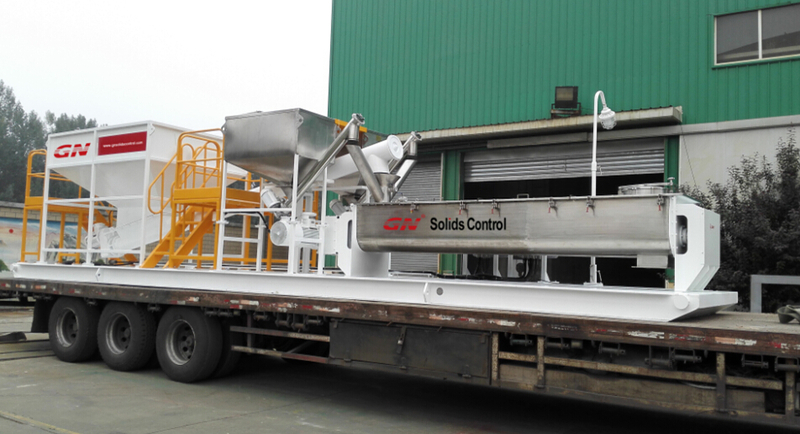 Actually, GN Solids Control are not just relaxing, there are still some large projects GN will finish in the near future. And some GN core products are also upgraded with those precious feedbacks collected from work sites. In the next year, GN can do much better! 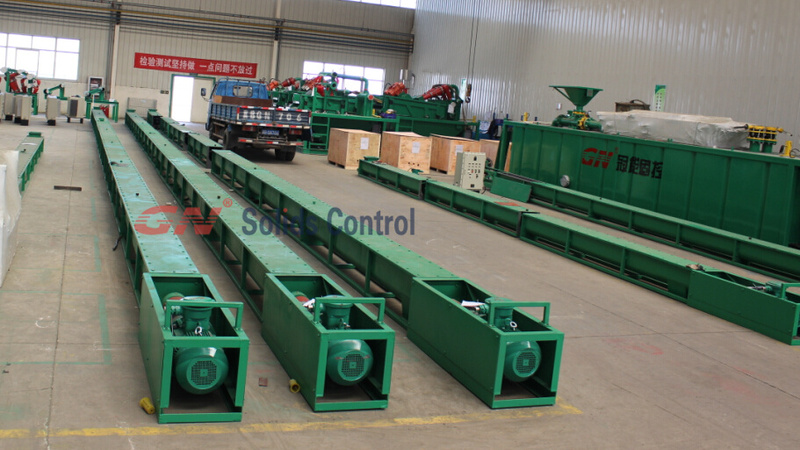 GN Solids Control is a leading manufacturer providing solids control and drill cuttings management systems for global clients. Many large drilling company or oil service companies are using GN equipments to treat the OBM, WBM or SBM. GN decanter centrifuges and cuttings dryers are competitive equipments even when compare with USA brands or European brands. 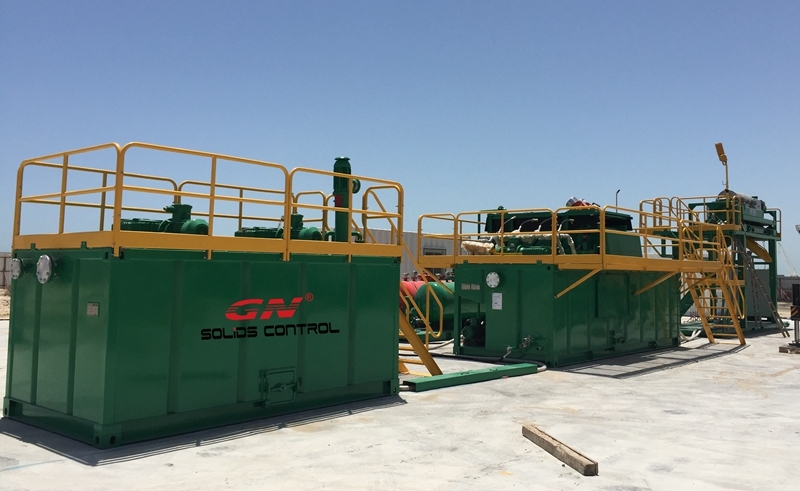 With the establishment of GN Solids America LLC in Houston, GN Solids Control is getting to known by more and more drilling companies in the world. GN also has one branch company in Moscow. The America is one large market for GN, it’s the same for Middle East. GN delivered more than ten sets cuttings dryer to Middle East in last year. Most of these equipment s are also selling with screw conveyors and flushing pumps. Variable speed dryer can be adjusted by the VFD touch screen. GN used famous brands electrical brands such as ABB or Siemens etc. GN decanter centrifuge is a cost-effective separating machine in the oil and gas area. Due to the perfect quality materials, it can be used for a long time. GN professional engineers have been upgrading this centrifuge from the beginning. Duplex stainless steel are used for the rotating bowl. Hundreds of tungsten carbide tiles are also fixed on the screw conveyors for long time usage. Mud tank is fixed on a compact skid for convenient move. GN screw conveyors are widely used in transfer drill cuttings in large density and viscosity. The working angle is usually within 35 degree. One set pump for flushing the cuttings dryer in case the screen basket blocked. The other set is used to pump the drill cuttings into the decanter centrifuge. GN Solids America LLC is a subsidiary of Hebei GN Solids Control Co, Ltd. who is a leading manufacturer for solids control & drilling waste management equipment for oil gas drilling, coal bed methane drilling, underground construction, and dredging slurry separation. GN Solids America will establish a 30,000 square foot warehouse, along with 1000 square feet of indoor space which will stock the top selling drilling waste management equipment. We plan to have a growing team which will include, among others, sales and service engineers, managers and executives for our business in America and Canada, and develop it to cover our business operations in Latin America. GN Vertical Cutting Dryer is one of the popular products for OBM and SBM.As the developing for the evironment regulations,the drilling waste management has become more and more import.As an international famous brand for solids control,GN has been developping products suiting for drilling waste management.Up to March,2012, GN Solids Control is the only one API Certified manufacturer who provide Vertical Cutting Dryer for drilling waste management.GN also have the H-I G Dryer Shaker,and Dewatering Centrifuges,Big Bowl Big Volume decanter centrifuge availalble for drilling waste management and solids control. GN Solids America’s mission is threefold. First is to create and ensure positive image of the GN Solids Control brand in the oil & gas industry drilling waste management. 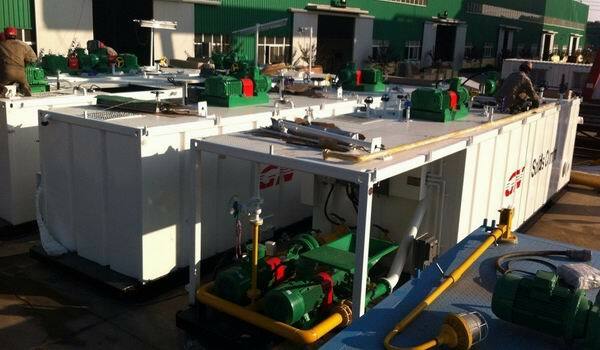 Second is to provide the most cost-effective solution for drilling solids control & drilling waste management. 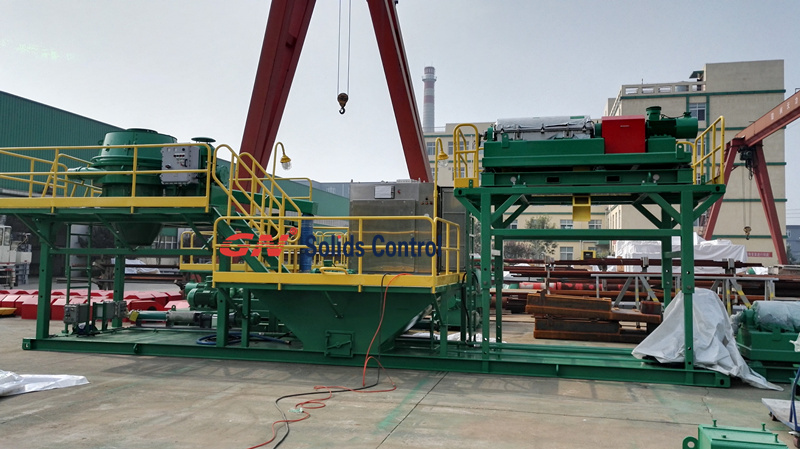 Third is to provide fast delivery and service for our customers the US & Canada, which we hope to build a good image for quality oil & gas drilling waste management products made in China.